1. Will it last? : Before getting back together with an ex, you want to make sure that the reconciliation will actually last. 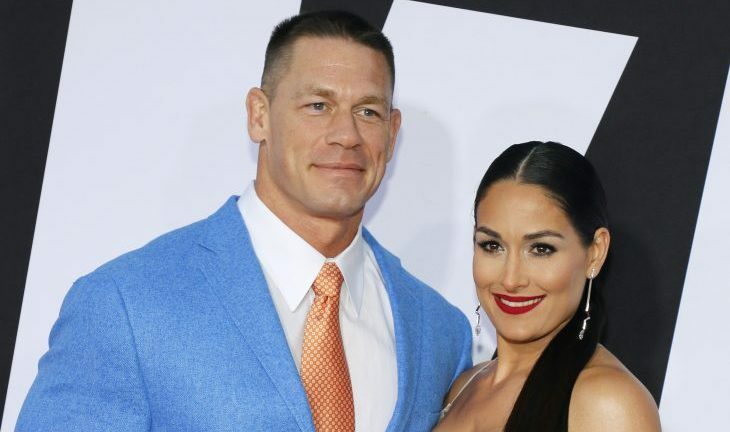 For Bella and Cena, their reunion was short-lived. Getting back together just to break up again shortly after can cause you more pain than the initial break up did. If you reunite with your ex, make sure you are completed committed to doing so and you are sure things will last for the long term. 2. Have things changed? : You shouldn’t get back together with someone if all the problems that made you two break up are still there. If you choose to reconcile with your ex, all former arguments should be quelled and you two need to have worked through your problems. If a past issue is still present, it’s likely to cause more trouble for you further on in your relationship. 3. Are you ready? : It’s important you make sure that you are emotionally ready to be in a relationship again after already getting your heartbroken before. You need to make sure prior to reconciling with your ex that you are confident in yourself and are ready for what could happen if the relationship fails again. Don’t get back with your ex if you think you won’t be able to handle a potential negative outcome from it. Have any more things to consider before getting back together with an ex? Comment below!